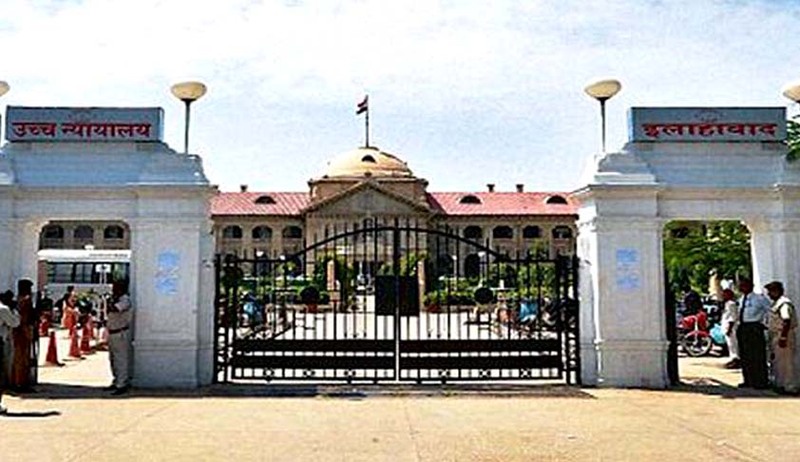 The Allahabad High Court has recently held that the very object of conducting the test would stand defeated, in case a wrong answer key is held to be sacrosanct and beyond judicial review. A division bench comprising Justice Dilip Gupta and Justice Manoj Kumar Gupta was hearing a batch of petitions questioning the result of the Combined State/Upper Subordinate Services (General Recruitment) Examination 2016, and Combined State/Upper Subordinate Services (Special Recruitment) Examination 2016, conducted by the Uttar Pradesh Public Service Commission. The petitioners alleged that several questions were wrong, compelling the commission to delete many questions, which has resulted in valuable time of the petitioners being wasted in attempting to answer those questions. It is also alleged that some of the questions had more than one correct answer, leading to confusion and questions framed were faulty; incorrectly structured; and in various cases, the key answers provided by the expert panel were wrong, thus, materially affecting the result. (ii) out of the options given as answers, if more than one options are correct. (iii) if no option is correct. (iv) if there is difference in Hindi and English translation of any question because of which different meaning is drawn from both and one correct answer could not be ascertained. (v) if any other printing mistake is there because of which correct answer is not ascertainable or more than one option is correct. After referring various judgments, the bench held that the object of conducting an examination is to assess the respective merits of the candidates and to find out the most suitable one for admission or for selection to a public post. “The very object of conducting the test would stand defeated, in case a wrong answer key is held to be sacrosanct and beyond judicial review. However, the court should be cautious and circumspect in interfering with the opinion of the experts. It could only be where the key answers are demonstrably wrong, that is to say, it must be such as no man well versed in the subject would regard as correct,” the bench said. It said it is of utmost importance that questions framed are clear and unambiguous and admit of no doubt or confusion. Ideally, there should be one and only one correct answer. If the question contains a clue, it should be exact and relevant, and not misleading. However, as noticed in the judgment, several questions were wrongly structured and contained more than one correct answer or contained incorrect clues or the options given were not exact. According to the bench, the remuneration paid to the experts is a pittance considering the nature of responsibilities and thus, the court suggested the UP Public Service Commission to consider enhancing their remuneration, so that the best talent is available and such mistakes are not repeated in future.